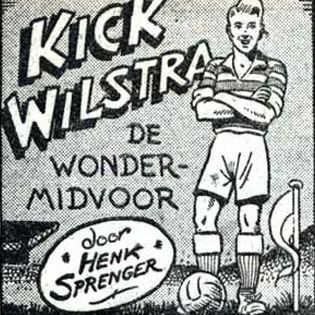 Dutch cartoon hero Kick Wilstra turns 65 on November 15, and exactly 65 years after the first publication, all adventures will be reissued in a limited edition book. 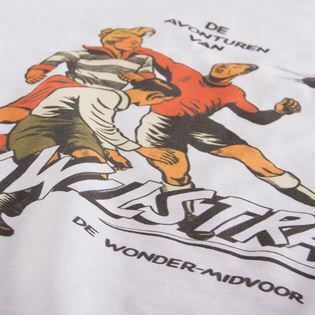 To celebrate this, we have designed a special Kick Wilstra Vintage T-shirt. 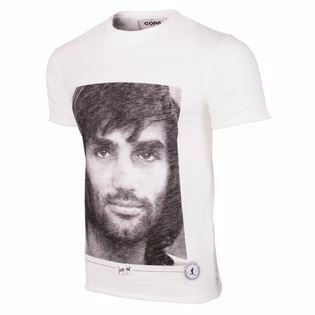 Through the use of a special fabric, washing and print, this T-shirt gets the typical charm of a vintage football comic. 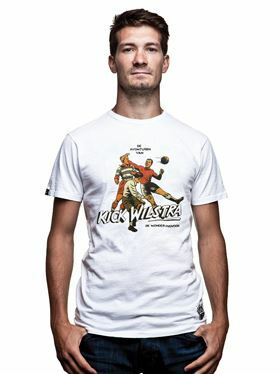 The Kick Wilstra Vintage T-shirt is available in the webshop and COPA Football Store in Amsterdam. 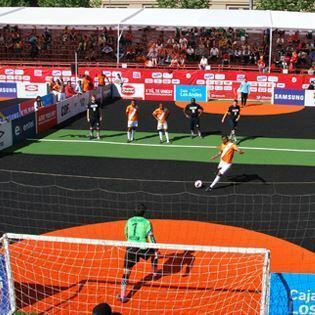 The kick-off of the 2014 Homeless World Cup is next Sunday in Chile. 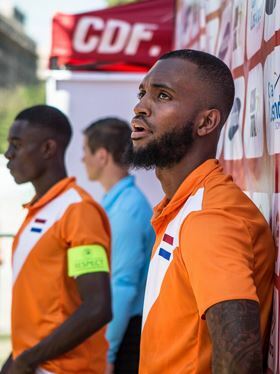 We were honoured when Stichting Life Goals asked us to design and produce a special match and training kit for the Dutch teams. 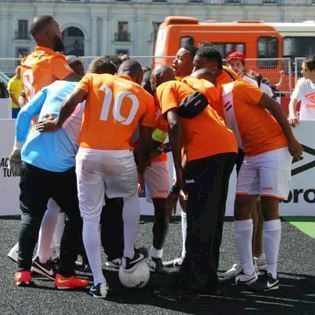 So, proudly based on our national colour of orange, the new COPA kits will be worn in an attempt to finally make Holland win the World Cup. Click here for more info about this project. 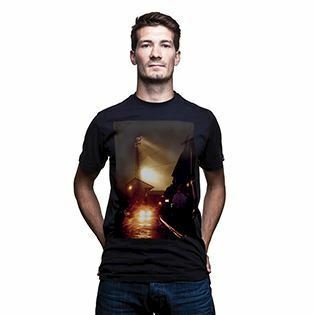 For our Fall Winter 2014 collection we teamed up again with well-known football photographers and graphic designers to create the new ‘Designed by...’ collection. 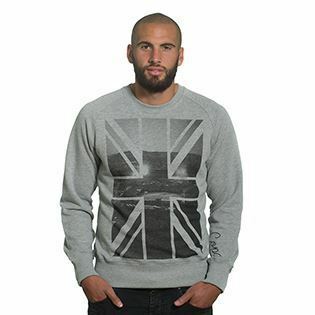 In total, our new collection consists of 125 fashionable T-shirts, 25 sweaters and several beanies that all have football as inspiration. Four new retro styles are added to the COPA Classic line. 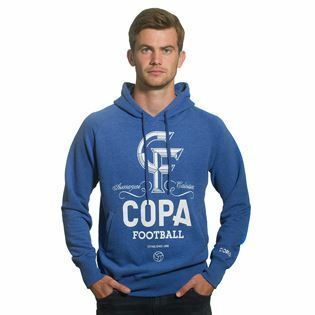 The COPA Fall Winter 2014 collection is now available in our webshop and COPA Football Store in Amsterdam. 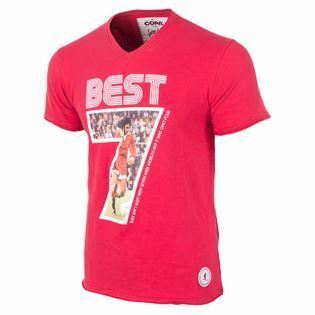 We honour George Best by presenting the all-new COPA George Best collection, featuring a range of T-shirts that pay homage to one of the greatest legends in the history of football. Along with his talent, Best became known for his long hair, good looks and extravagant celebrity lifestyle. With this collection we celebrate a true football icon. 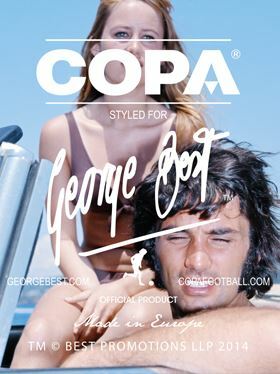 The COPA George Best collection is now available through the webshop and in the COPA Football Store in Amsterdam.